The most famous Racecourse in the world, but also a place where you can find VIPs from the United Kingdom and beyond. 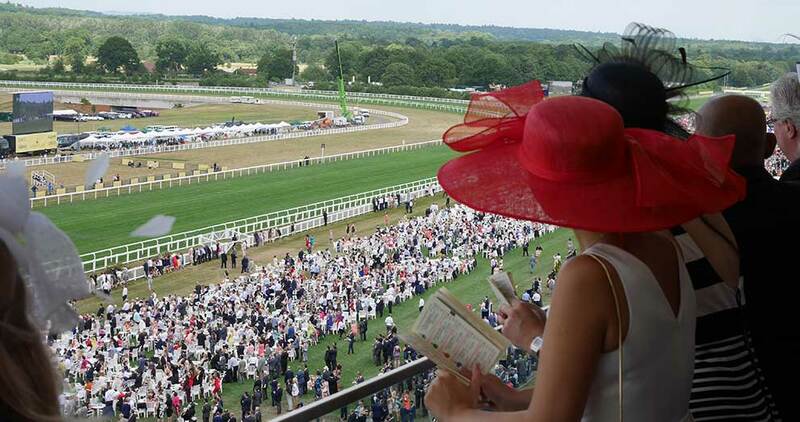 Ascot Racecourse hosts the purest of the ''British'' events whose real protagonists are: horses and extravagant hats. Since 2004, Vivaticket has been responsible for ticketing, from the management of reservations to that of credits and groups, the B2C sales portal and access control. The integration of additional modules in Vivaticket ticketing system also allows the management of all promotional activities.